Among his interests, we can find very different topics: Self Replicating Cellular Automata, Astronomy, Fractal Structures, Machine Learning and Neural Networks. He is actively involved in each of them via Software Development and Blog Diffusion as you can check on his webpage. He also spends his spare time playing drums in a rock band called NP-c, which stands for the famous NP-complete problems. It is a newly formed band at his University, thus no need to say that it is in constant evolution. Maybe the name will change in the future to something more “cool”, the band has not decided it yet… He also enjoys swimming and playing team sports such as football and ping pong. Currently he is finishing his first year of PhD in Theoretical Computational Science in Prague. The subject of his thesis is “Data Structure and Parallel Algorithms”, which is strongly correlated with his project during this summer. He is particurly enthousiastic about Machine Learning since it is a hot topic nowadays. In fact Vojtech has recently completed an online course about this subject on Coursera. From his point of view, online learning is the future of education. As a Computer Science student he has been aware for years of High Performance Computing, however he studied mainly the theoretical aspects of this discipline so far. That is why, as he explains, he would like to gain some practical experience and improve his skills during this summer. It is a priority for him to fill the gap between theoretical and practical aspects of Parallel programming. From his point of view, computing power of a single computational unit can not increase as it is predicted by Moore’s Law, though Science progress requires every day more of it. This issue can be addressed by using parallelization techniques, which will be fundamental for further developments. 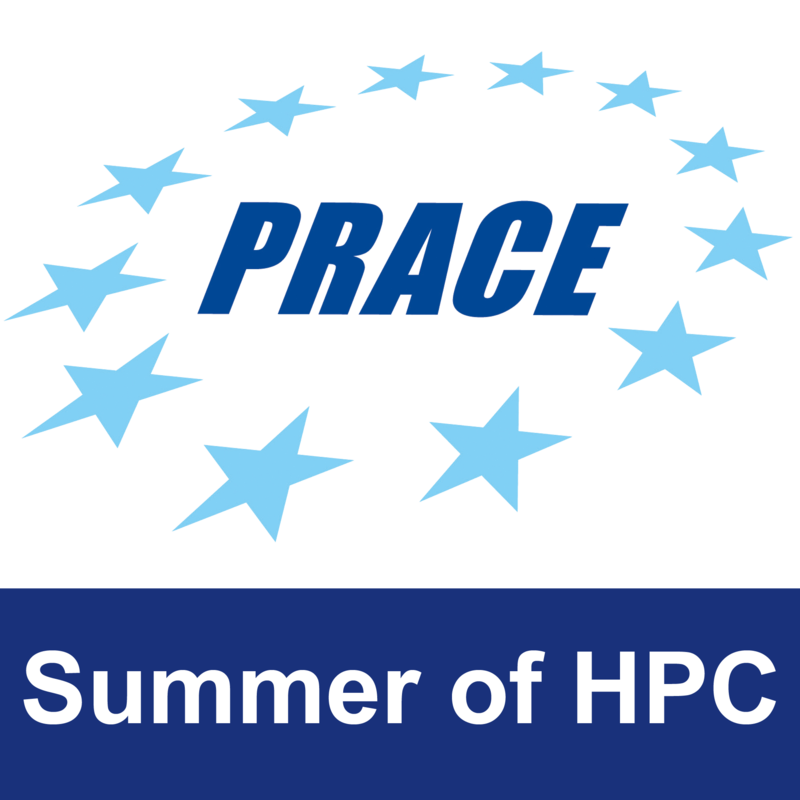 His first contact with Summer of HPC was via a teacher’s mail who suggest to some of his students to apply. Given the unique opportunity it was to learn and improve computational skills, he applied and eventually succeed. 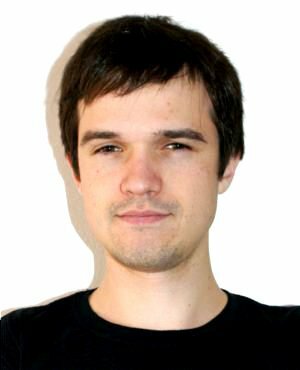 As mentioned before, Vojtech is particularly interested in Machine Learning so he applied to a project which deals with Facial Attribute Classifiers. He has been chosen to work in the Barcelona Supercomputing Center (Spain). It is a signicant task to improve this speed recognition tools since they operate throughout: Google searches, networks, language processors, facial recognition, etc. In addition to the academic side, he is very glad to spend the summer in Barcelona since the weather is realy nice and there is a large variety of touristic and cultural events. It will be his first time in Barcelona, and he is looking forward to discover this amazing city. Although he does not have a stirring Social Media activity on Facebook and Twitter like most people do, Vojtech has a personal blog where he enjoys sharing information about his research and hobbies when he has time for it. As a participant of SoHPC he would like to contribute to the blog contents in order to share information and keep in touch with the other students. The way he thinks communication should be done during this project is mainly visual. In fact, as he explains, images drag people nowadays. The best way to articulate the communication is to show some examples, then explain how it works using visual media and finaly talk about further applications. From his point of view, it is crucial to remain simple without entering in technical details. This profile was written by Nicolas Cuello. You can read Vojtech’s posts here.